The question, therefore, isn’t so much whether to own mid-caps, but how much to own. There’s evidence that midsize companies deliver higher returns over time. 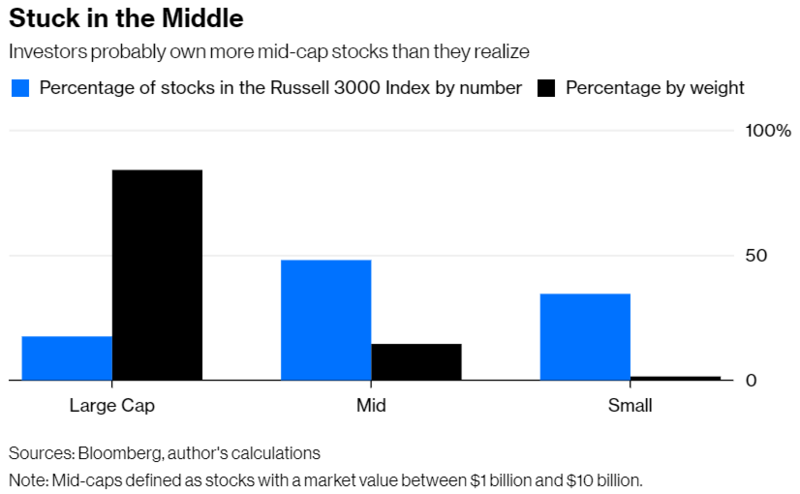 According to numbers compiled by Dartmouth professor Ken French, the middle 40 percent of U.S. stocks by market cap — which closely approximates the mid-cap universe — outpaced the largest 30 percent by 2 percentage points a year from July 1926 through June, including dividends. That premium makes intuitive sense. Midsize firms have fewer resources than large ones and are more vulnerable during downturns. Their stocks are also more thinly traded, which makes them more costly and difficult to sell, particularly during a downturn. And they’ve been 30 percent more volatile than large caps over the last nine decades, as measured by annualized standard deviation. Who would take on those additional risks if mid-caps didn’t pay more? Still, it’s not clear that the reward will be as generous going forward. For one thing, the premium has declined since the early 1980s when academics first spotted it. Those middle 40 percent of stocks outpaced the largest 30 percent by 2.5 percentage points annually from July 1926 to December 1979. 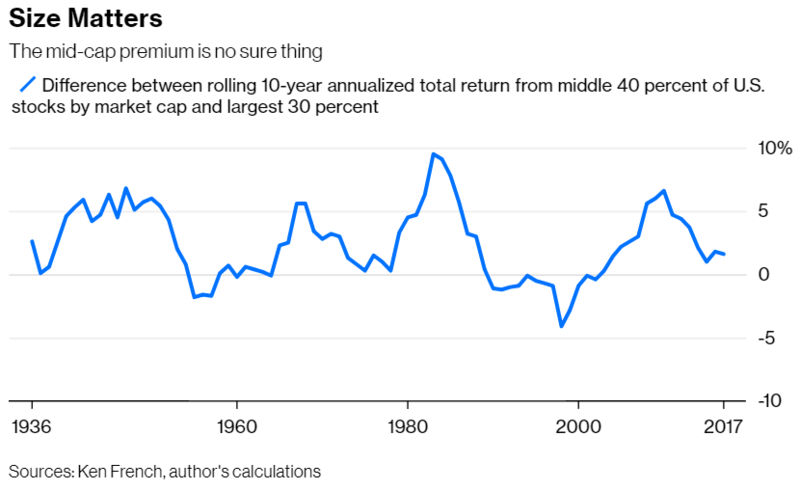 But since 1980, it has shrunk by nearly half to 1.3 percentage points, which suggests that mid-caps have become more popular since their premium was discovered. There’s some evidence for that, as well. 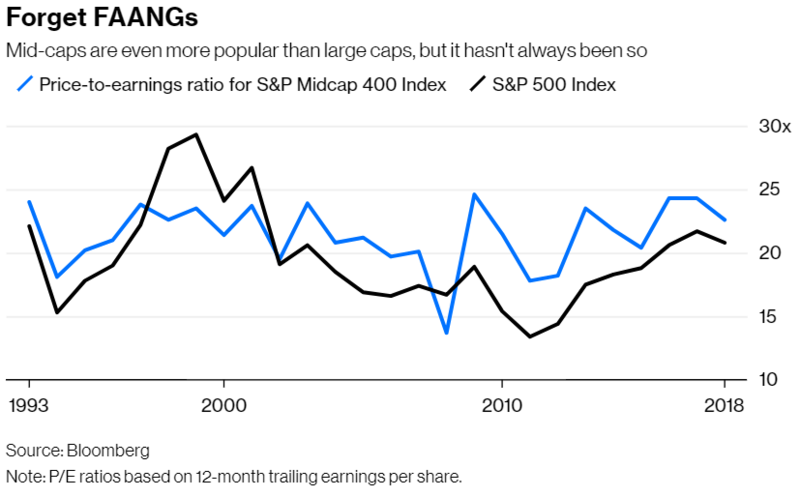 The price-to-earnings ratio of the S&P Midcap 400 Index has been higher than that of the S&P 500 Index 80 percent of the time since 1993, the earliest year for which numbers are available for both indexes, based on 12-month trailing earnings per share. And those richer prices have kept a lid on premiums. During periods when mid-caps were more expensive than large caps from 1993 to 2007, the subsequent 10-year premium averaged 2.2 percentage points a year. But when mid-caps were cheaper, the average premium jumped to 5.7 percentage points. It’s a small sample, but it jibes with longer-term datashowing a correlation between high prices and lower subsequent returns, and vice versa. What’s surprising is that, despite the huge popularity of large companies such as Facebook, Apple, Amazon, Netflix and Google parent Alphabet, mid-caps are even more expensive than large caps. The P/E ratio of the mid-cap index is 22.6, compared with 20.8 for the S&P 500. That’s in line with the average difference since 1993. I think you’ll enjoy State Street’s stories about the vision and grit of midsize companies. 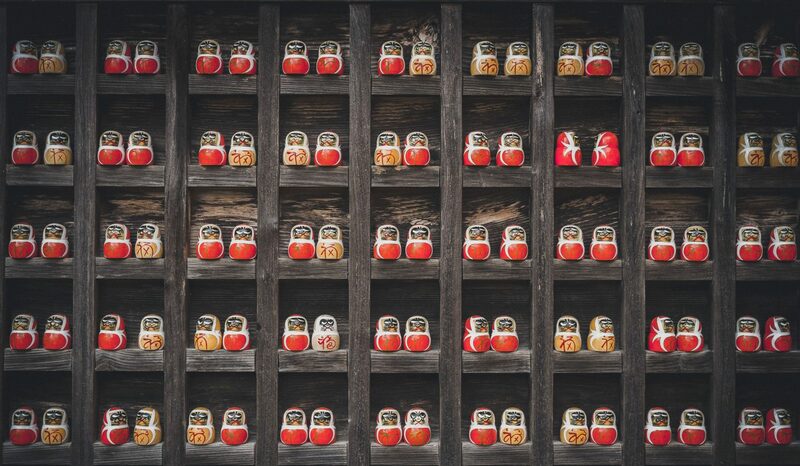 Just don’t assume that mid-cap stocks will provide the same magic.